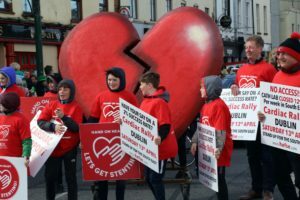 WATERFORD bring their campaign for 24/7 cardiac care to Dublin for the second time this coming Saturday, April 13th, and campaigners are calling for a “large convoy” to travel from Waterford. Saturday’s Dublin protest will assemble at the Garden of Remembrance, Parnell Square at 1.30pm. 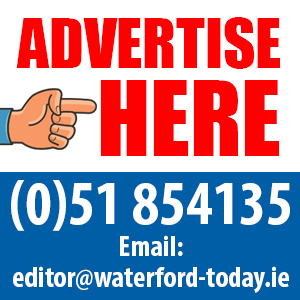 The Waterford Council of Trade Unions are organising transport, which will leave the Forum on the Glen at 10am. Those wishing to travel can contact the Unite Office on 051 875438 to secure a seat. 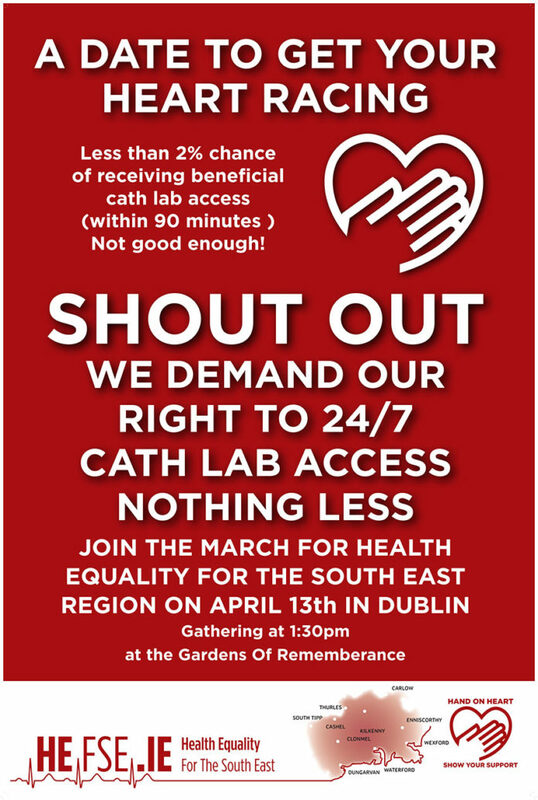 “A Dublin cardiac protest may sound inconvenient until you consider the impact of you or a loved one suffering a heart attack during the 129 hours each week the South East UHW Cath lab is closed,” said Independent Councillor and PRO of Health Equality for the South East, Matt Shanahan. Mr Donie Fell, Secretary of UNITE in the Community Trade Union is also calling on a big turnout, “especially in light of the latest revelations”. “Recent data shows that 98% of those who had a cardiac event, during the years 2015-18 from counties Waterford, Wexford and S/Tipperary and were transferred to Cork or Dublin, were found to be outside the clinical standard of 90 minutes,” Mr Fell said. “Of the 295 people transferred, just three made it within this window. These delays resulted in additional damage to patients, including death, brain damage, and loss of sight among others. This must be compared to the international clinical standard of 60 minutes used in the UK, where 90% of cardiac patients begin treatment within this timeframe. Waterford VTOS students’ ”Celebrating Nature, Celebrating Diversity” through Fashion.